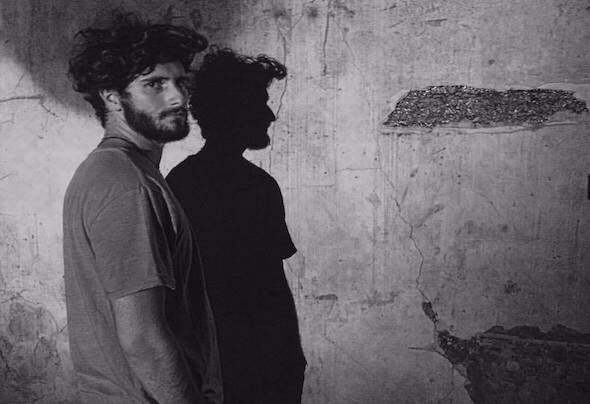 Fellar is an italian Dj and producer, based between Venice and Rio de Janeiro. Music has always been part of him, so much that he believes the world is a huge whole of waves and vibrations.He started his studies of classical music playing the piano at the age of 12 and from that very moment the music started to be an essential aspect for his life.In 2015 he enrolled in the Benedetto Marcello’s Conservatory in Venice, where he began his sound engineering studies. During the course of studies Fellar has been able to refine his compositional skills and live performance, so much that now he is able to present, during his performances, some cutting-edge setups in the global scene.At the same time he started to approach the music world, which led him to debut in the music business with him Paranormal EP with the UK based label Jesus Love Records.